From volcanic landscape and the nation’s highest mountain to ancient Roman ruins and centuries-old architecture, these are five of the most impressive Unesco sites in Spain. 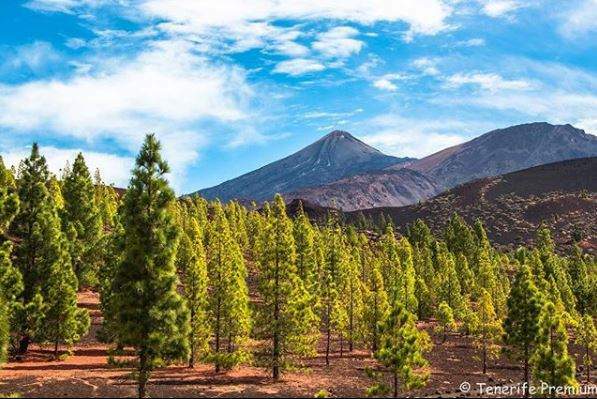 The biggest park in the Canary Islands and home to Spain’s highest mountain, the Teide-Pico stratovolcano, this national park is an extraordinary landscape of craters, volcanoes and rivers of petrified lava. You can follow trails winding through this unique landscape and take in the views from Altavista Refuge, which sits at an elevation of 10,728 ft on the 12,198 ft mountain – not only is this the nation’s highest peak, it’s also the world’s third tallest volcanic structure. With its unique atmospheric conditions, the landscape changes visually throughout the day through color, texture and cloud formations. 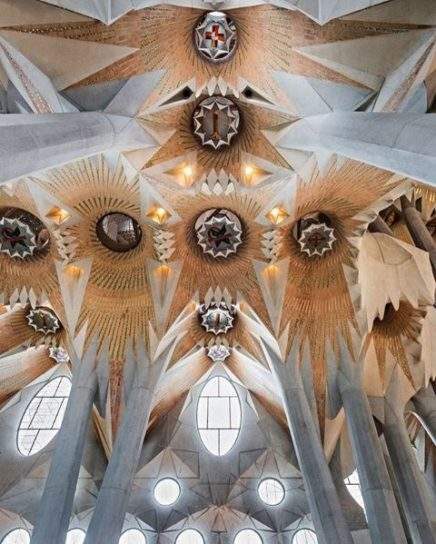 This iconic structure in Barcelona is one of the seven properties built by architect Antoni Gaudí to have been recognized by Unesco for representing the artist’s eclectic style and for its contribution to the development of architecture in the late 19th and early 20th centuries. This huge unfinished Roman Catholic church combines Spanish Late Gothic, Catalan Modernism and Art Nouveau styles and is under continual construction to work towards its eventual completion, which is slated for 2016 to coincide with the centenary of the artist’s death. The unique structure, from its intricate façade to its tall spires, is captivating. 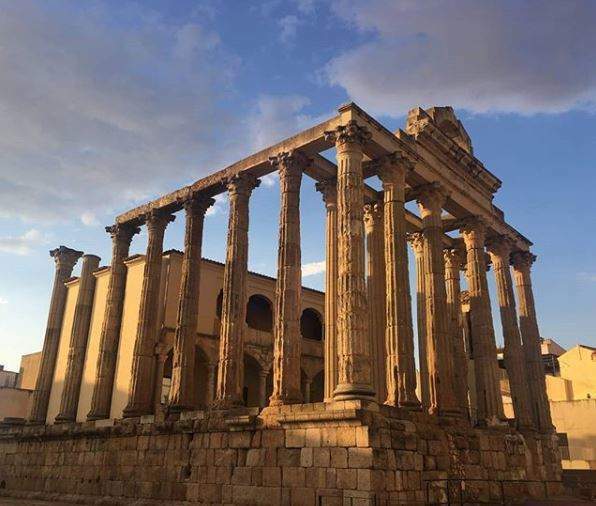 Having been founded by the Romans all the way back in the 1st century BC, today Mérida is home to remains of the ancient city, including a theater, amphitheater, bridge crossing the river Guadiana, circus and Roman water-supply system consisting of towering aqueducts. These archaeological remains make Mérida an exceptional insight into what was a provincial capital during the Roman empire. You can easily spend a day strolling between the monuments within this ancient site. Both Seville Cathedral and the Alcázar Royal Palace are encompassed within Unesco’s World Heritage designation, along with the Archivo de Indias, which documents the history of the Spanish Empire in the Americas and Philippines. The cathedral dates back to 1403, when it was founded on the site of a former monastery – built in Gothic and Renaissance style, it represents seven centuries of history. But built in the 10th century, the Alcázar goes back even further. 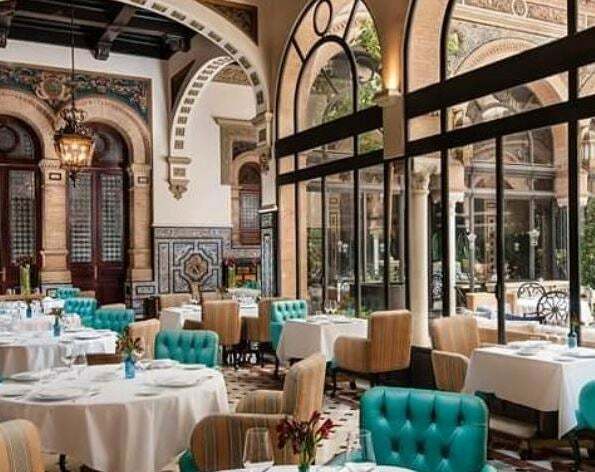 Originally the palace of the governor, it continues to serve a similar purpose today as one of the Spanish royal family’s residences. Both the cathedral and palace are astonishing sites to peer up at and wander through. Rising to an elevation of over 11,000 ft, straddling the border between France and Spain, Mount Perdu is the Pyrénées’ third highest mountain and a site that has two of Europe’s largest and deepest canyons and three major cirque walls formed by glacial erosion. This topography makes the area a classic presentation of these geological landforms, but the landscape is also a pristine reflection of the agricultural way of life that was once widespread in the mountainous landscape of Europe but is now only seen here. The fact this region provides insight into past European society made it worthy of Unesco World Heritage designation. 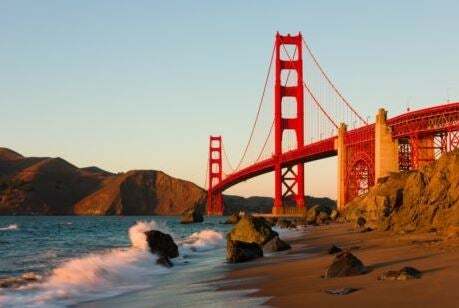 This insight along with the breath-taking scenery places it among the country’s most spectacular regions.